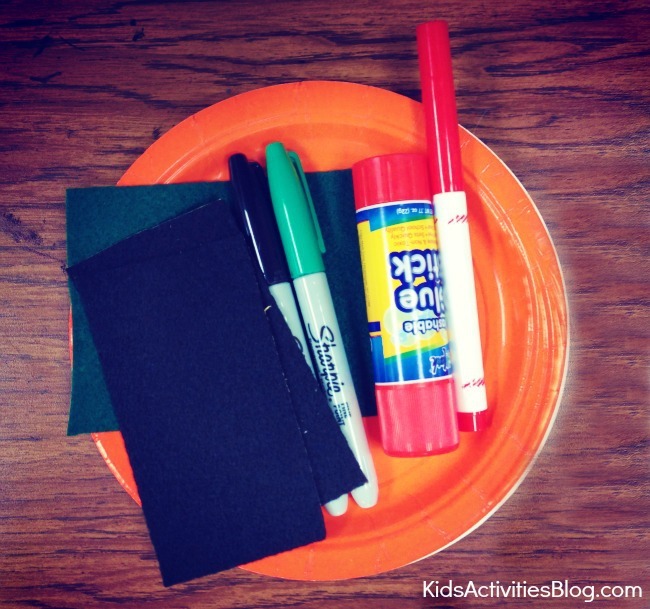 Your kids will love these science craft ideas! 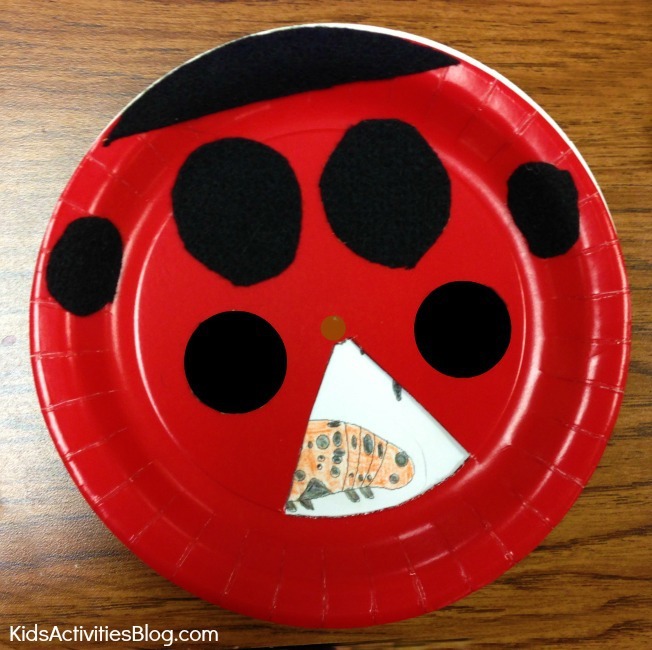 We have an adorable pumpkin life cycle craft AND an amazing ladybug life cycle craft. 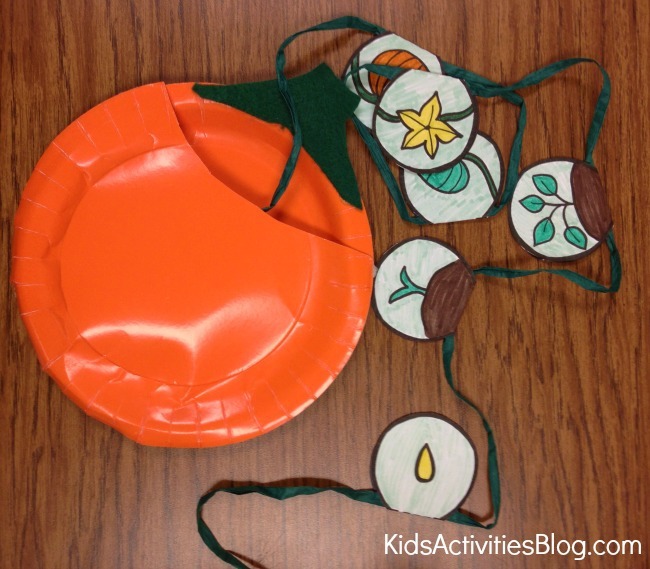 Kids Activities Blog thinks Mommy might even have fun playing with these adorable crafts. A science craft uses color, artwork, and craft supplies to bring science to life for kids. In these two crafts, kids make hands-on manipulative pieces that they have fun using while reinforcing learning. Have fun with your lifecycle crafts! 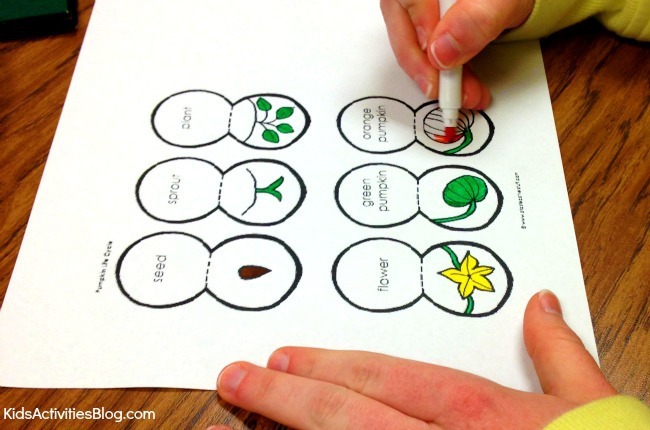 Plant a pumpkin seed to go along with the craft! It is easy to do and kids love it! Previous Post: « Fruit Kabobs for Kids = Good Food! 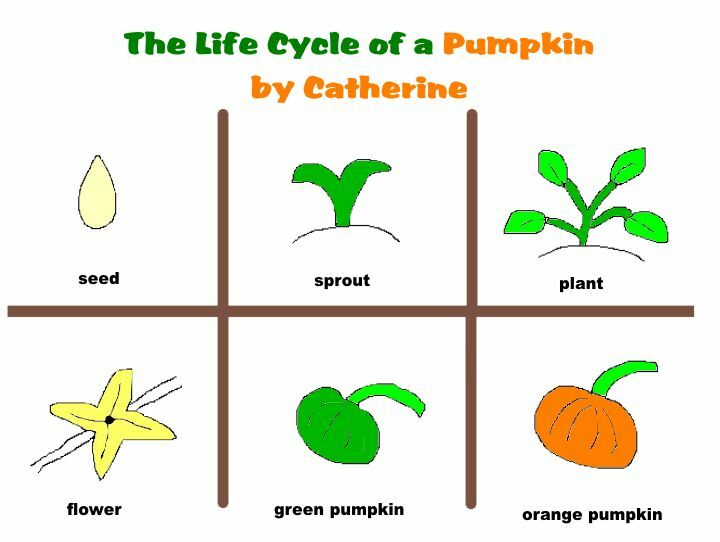 Pumpkin Life Cycle and Ladybug Life Cycle <Loved it! I don’t know the reason why I am unable to subscribe to it. Is there anybody getting similar RSS issues? Anyone that knows the solution will you kindly respond? Thanx!! ?Have you ever thought about writing an e-book or guest authoring on other websites? I know my visitors would enjoy your work. If you’re even remotely interested, feel free to shoot me an e-mail.